One of the most important things to consider when buying a mattress is what fillings it contains. The fillings lie between the mattresses’ spring units and the surface and provide you with a soft surface on which to sleep. How firm or soft the mattress feels will depend on how densely the fillings are packed in as well as how they are bound together. Tufting results in a slightly firmer feel than quilting, for example. 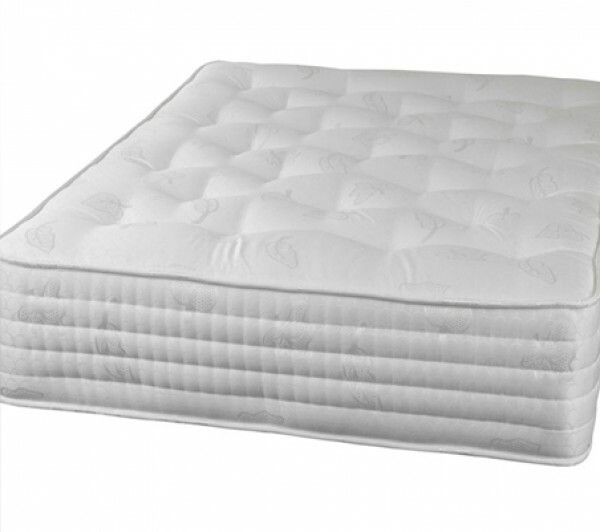 We have hundreds of mattresses packed full of luxury fibre fillings. Our selection includes models from Silentnight, Hypnos, Sleepeezee and many more. 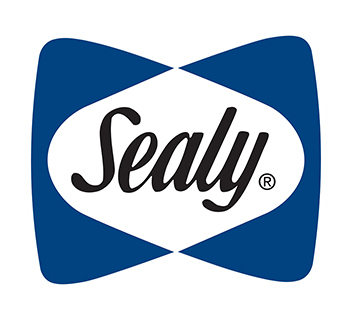 One of our most popular mattresses, the Sealy Jubilee Latex, for example, contains a deep layer of luxurious latex. What Are Mattress Fillings Made From? If you need any help choosing the right filling for your mattress, we’re here to help. To get in touch, click here. 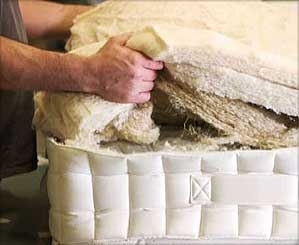 The most common type of filling used in mattresses is certainly fibre fillings. This is generally a recycled cotton or wool blend, but may also include polyester. This type of filling is useful as it can be compressed into varying degrees of firmness, and so would be just as likely to be found in soft mattresses as it would be in orthopaedic mattresses.